North College Hill, is a charter city of roughly 9,400 citizens in the southwestern section of the State of Ohio. It is north of the City of Cincinnati. Mt. Healthy, Springfield Township and Colerain Township surround the other boarders. 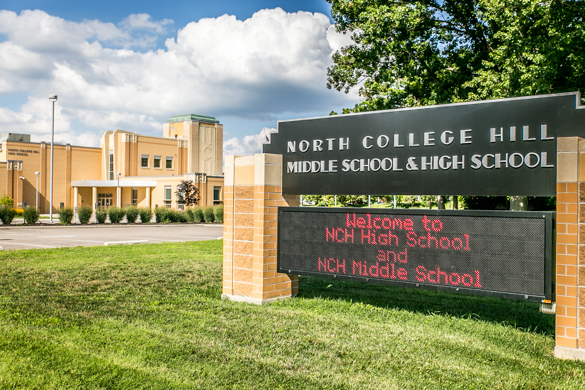 The North College Hill City Council meets on the 1st and 3rd Mondays at 7:30pm. 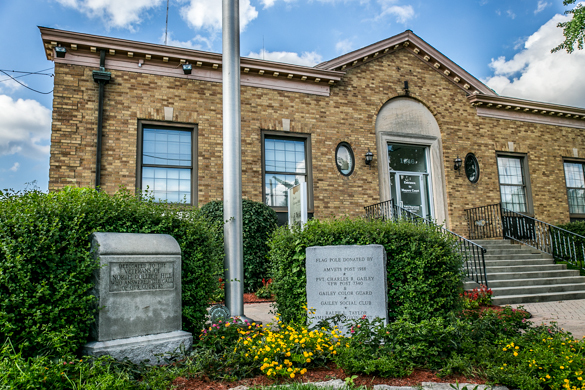 The North College Hill City Council Meetings can be seen on Spectrum Channe 8 or Cincinnati Bell Fiberoptics Channel 838 on Tuesdays at 11:00pm, Wednesdays at 5:30pm, Thursdays at 4:00pm and Sundays at 12:30pm. 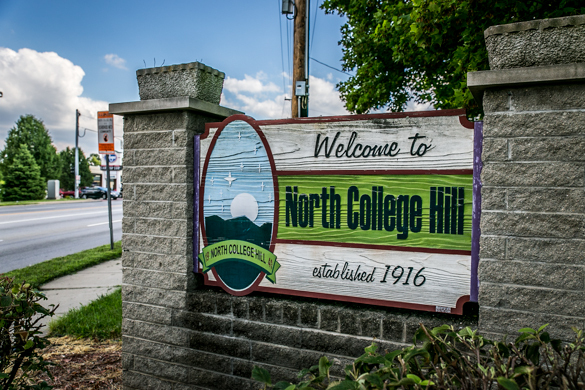 The North College Hill Committee Meeting are on the 2nd and 4th Mondays at 7:30pm. The Committee Meetings can be seen on 8/838 on Tuesdays at 3:00pm, Wednesdays at 8:00pm and Saturdays at 8:00am. We added another playback on Mondays at 4:30pm same channel.